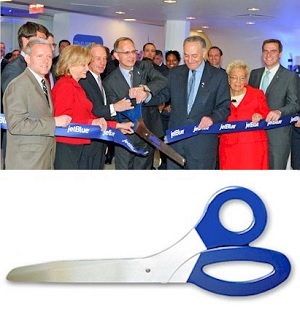 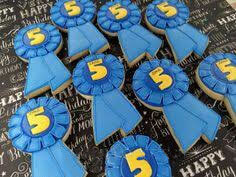 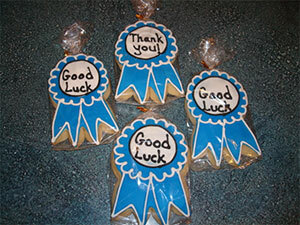 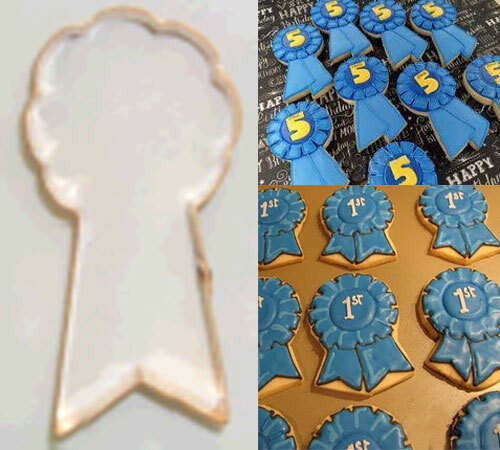 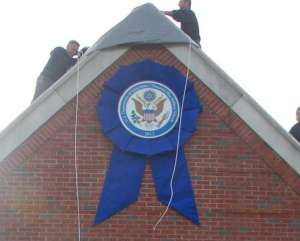 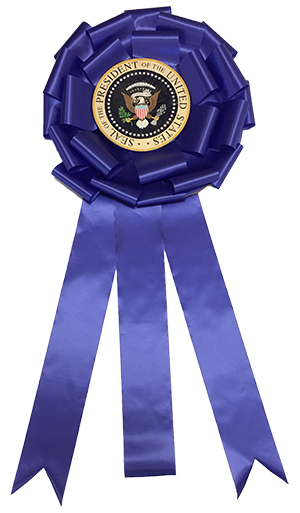 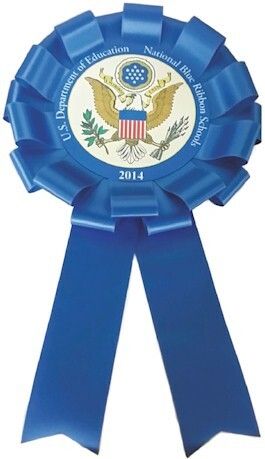 Celebrate the accomplishments of your students and faculty with our Blue Ribbon Cookie Cutter. 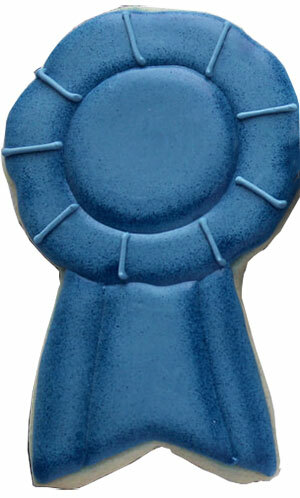 This cutter is made from durable, solid copper, and measures 5.25" x 2.75". 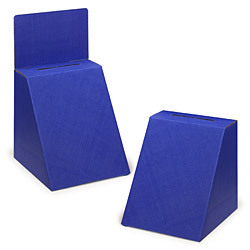 These are made to last through multiple uses. 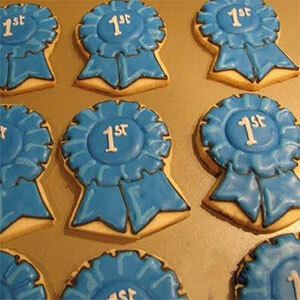 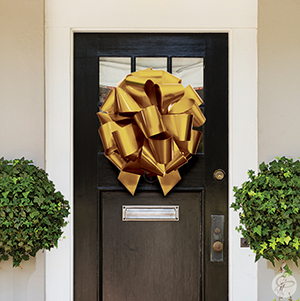 Perfect for congratulating the hard work of members in your community.